It’s 2018 and there are literally hundreds & thousands *maybe*, of VST synth plugins in the market. Some are free, some are expensive and some cost very little. Not every VST synth is made equal. On some synths, you may find big and usable sounds, right on the get-go. And on some other synths, you could get sound that sounds too amateurish until you spend time tweaking and inserting effects into it. 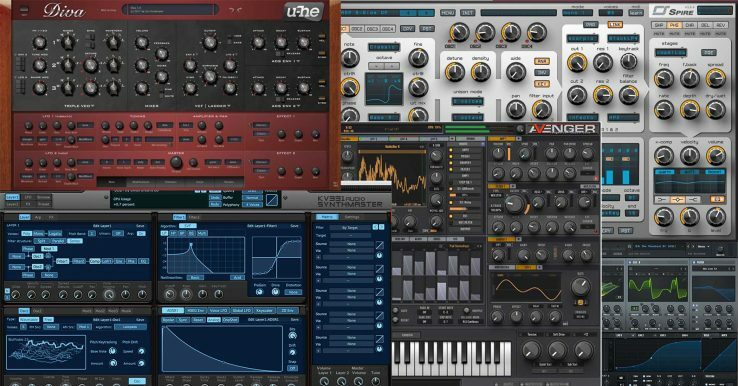 We could have attempted to write a list of the top 100 best free & paid VST plugins in the world today, but I really wanted to focus on the real best 5 must-have software VST synths, that should consider installing in your setup – as a music producer, whether you produce electronic music or hip-hop music. Check out this video, where Tim Cant (a really hilarious producer) shows us insights into the five of probably the most popular software synths in the world today. He’ll explain the five synths below, shows a quick walkthrough of each and explains what made them popular. SynthMaster, an award-winning synth may have been around for a long time, but every update has kept it fresh for the competition with the world’s best soft synths. Now at version 2.9, SynthMaster has practically every sound generation feature you could want in a synthesizer: wavetable oscillators, loads of voicing parameters, dual filters, multistage envelope generators and a modular signal flow – all times two with two synthesis layers. On top of that, there’s also four LFOs, an effects section including a Vocoder, and loads more. 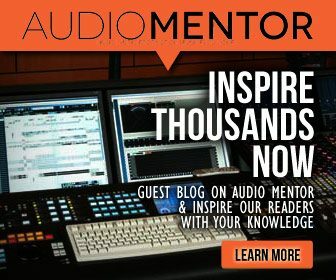 SynthMaster’s Killer Feature? It’s oscillator waveforms include samples of classic hardware to use as sources. Its seen to be used by DJs like Armin van Buuren, Martin Garrix and Zedd. The Spire does not come cheap. 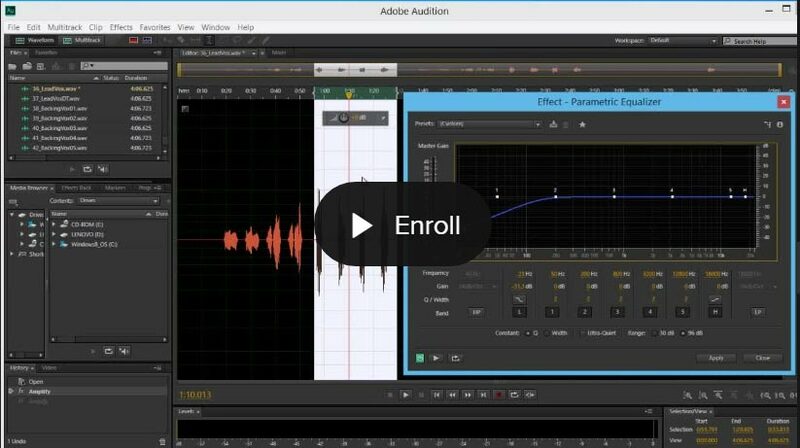 (Almost the price of a DAW!). But it brings an impressive range of oscillators and synthesis types, and an even more impressive range of third-party preset developers. Spire is an extensive VST plugin as it allows for complicated modulation options while sounding extremely big. Spire’s Killer Feature? It’s five-page modulation matrix, giving access to over 200 mod destinations. 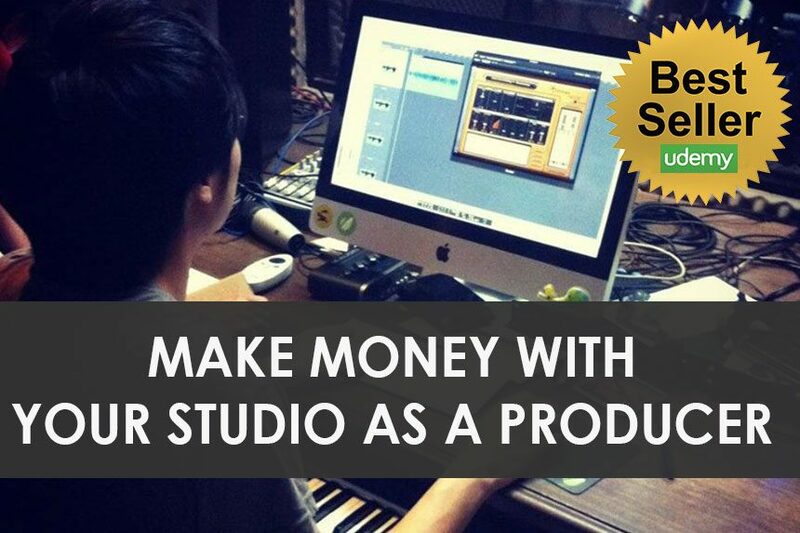 Reveal Sound, the maker of Spire also claims that the plugin is used by artists such as Dash Berlin and Hardwell. A quick thing you should know about Spire is that it uses quite a bit of CPU processing and in our opinion, we think that could be improved – perhaps in its upcoming version updates. You probably have heard its sounds in lots of music pieces on the radio. This monstrous, top-of-the-line synth is the first instrument released by plugin and sound household legends, Vengeance Sound. It has eight oscillators, which host classic analogue shapes, samples, a choice of digital wave cycles and wavetables. ThThere areM and AM options, and each oscillator can be run through a unique combination of filters, amps, arpeggiators and effects, meaning that you could make an entire track in one instance of Avenger. Elsewhere, there’s a spectral filter, macro controls, and far too many features to even namecheck. Avenger’s Killer Feature? It’s got an entire drum machine – and drum sequencer – built in! Put simply, Avenger is excessive and would fit the tweak-hungry music producer. Synths made by u-he (like Zebra synth), never fail to disappoint. Diva is a classic analogue synth takes the best bits of hardware history and puts them into one incredible-sounding plugin. It’s also the type of synth to reach for to make big rave music anthems. Diva’s Killer Feature? Divine Mode – this menu control cranks Diva up to maximum quality, making it its most analogue, but with a hefty CPU hit. You could use it if you have enough CPU power under the hood of your computer. U-he’s Diva is no stranger to the world of music production and has been around since late 2011. My personal favourite to the list of synths here. 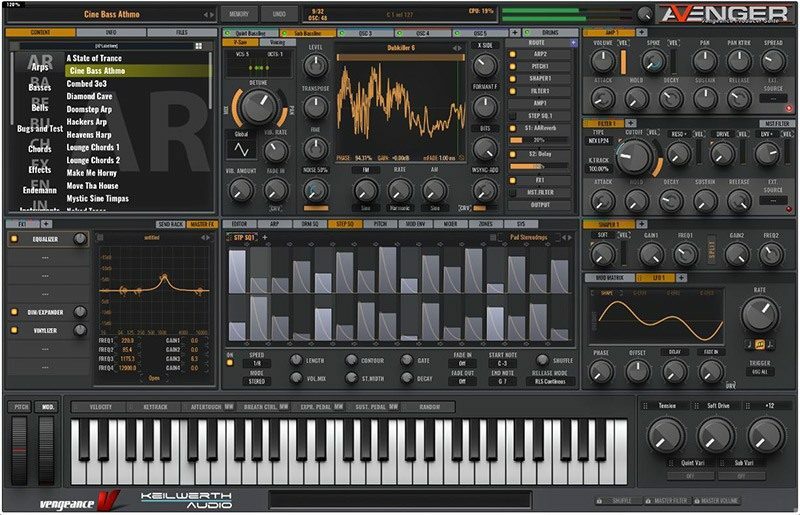 Serum is a modern looking wavetable VST synth, that has become a staple to many electronic music producers. Out of the box, the presets itself sounds super big and usable. 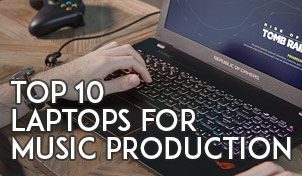 You’ll enjoy using them in your tracks and will only look at tweaking them, to create your own unique sounds. Serum’s three Killer Features? It’s got up to eight multipoint LFOs, PNG Wavetable import, and everyone with Serum gets a copy of Serum FX, an effects-only version with only Serum’s FX tab. Native Instrument’s Massive is something of an alternative to Serum, but having experienced them first-hand, I’ll be first to tell you that you’ll find it easier to program on Serum compared to Massive. What are your takes on the 5 VST soft synths that I featured here in this post? Let me know and contribute some of your thoughts to the other readers!